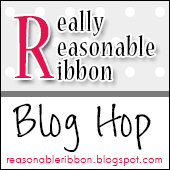 Welcome to the Really Reasonable Ribbon July Blog Hop. If you arrived here from Cheryl’s blog, you are on the right track. If not, why not head back to the RRR Blog and start from the beginning so you don’t miss any of the terrific projects. 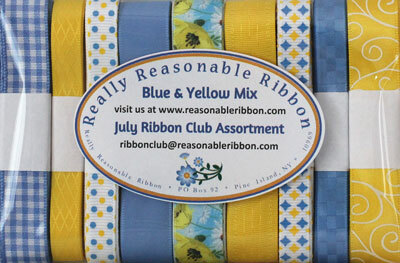 Be sure to comment on the post on the RRR Blog for a chance to win your own July Ribbon Club Assortment. This month the Really Reasonable Ribbon Monthly Ribbon Club Assortment is a pretty blue and yellow floral themed collection of ribbon. The July Ribbon Club Assortment contains 9 styles and a total of 18 yards of ribbon. Each monthly assortment is a color or holiday themed ribbon collection. 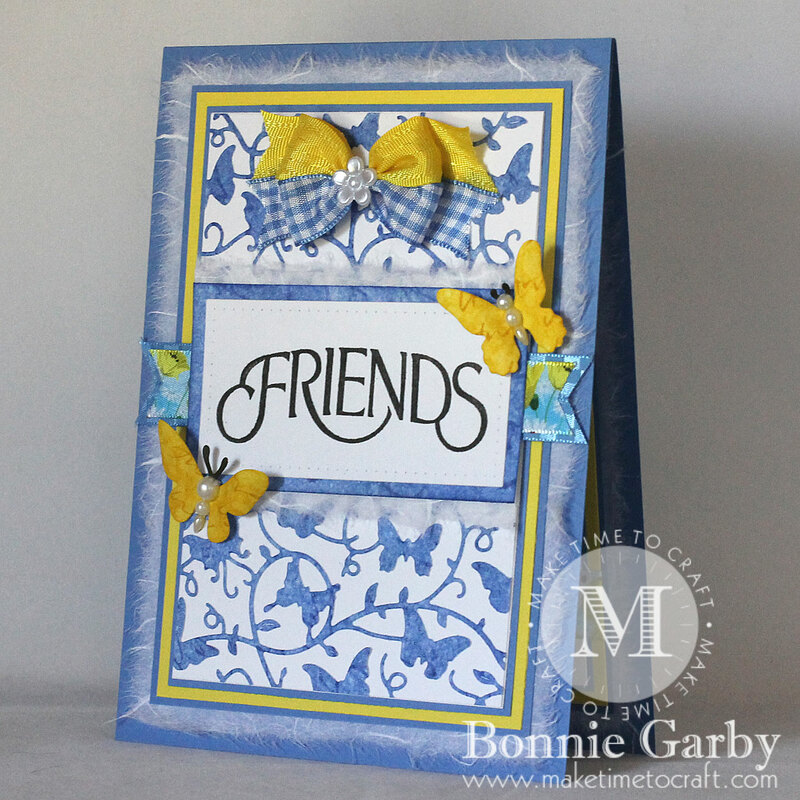 What a fun way to build your ribbon stash and try new ribbon styles. 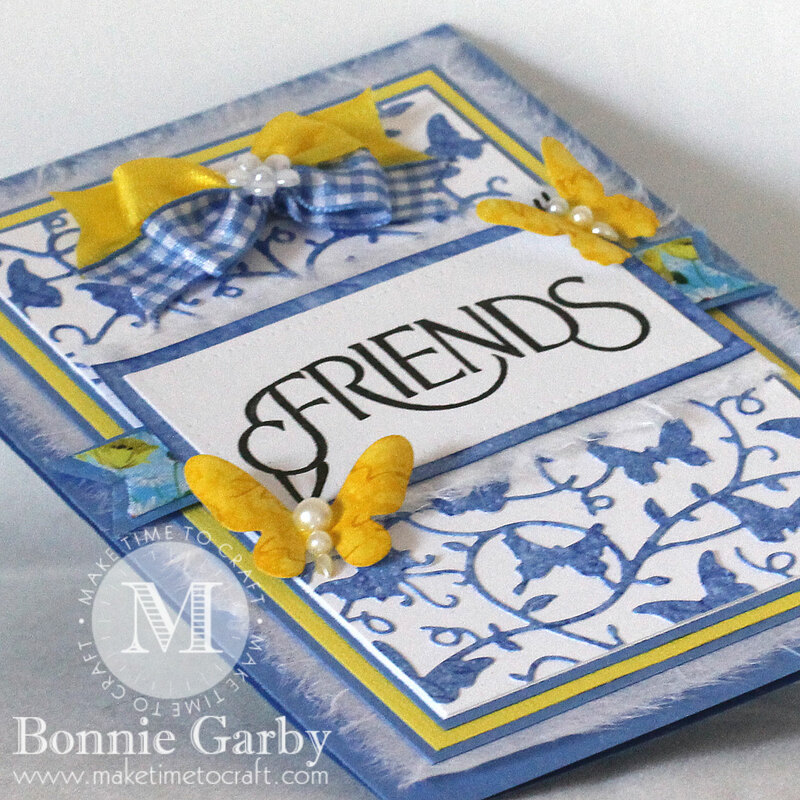 This month I created a pretty butterfly embellished greeting card. 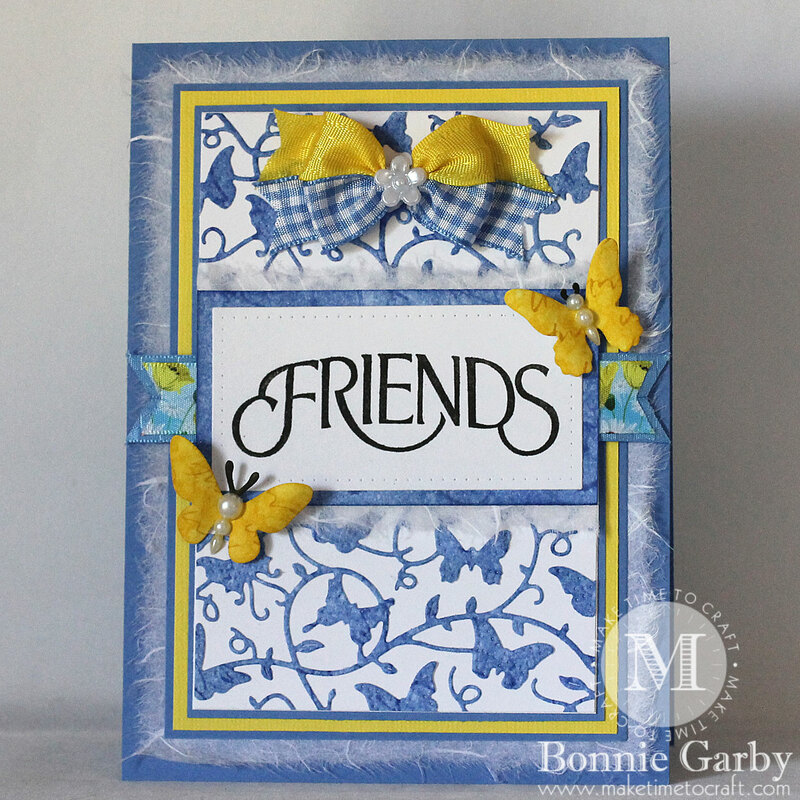 There are so many dies and card making accessories using butterflies and they make such a pretty card, so why not go for it! My card is topped off with a pretty bi-color bow created on my Bow-it-All V3.0 Tool using two of the ribbons from the July Ribbon Club Assortment from Really Reasonable Ribbon and the center was topped with a Pearl Flower Shape Embellishment. I also added three ribbon tabs at the bottom right side of the card to balance it out. For a video tutorial on how to create this pretty bow, please click HERE. 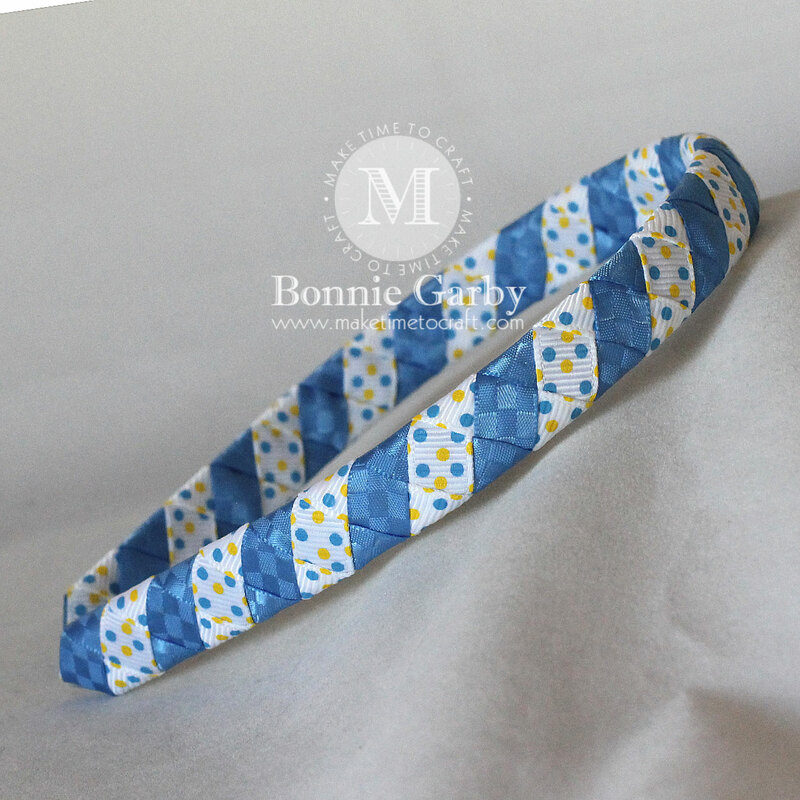 This headband was created on a 1/2″ White Plastic Headband using the two of the 3/8″ ribbons from the July Ribbon Club Assortment. For a video tutorial on how to create this headband, please click HERE. 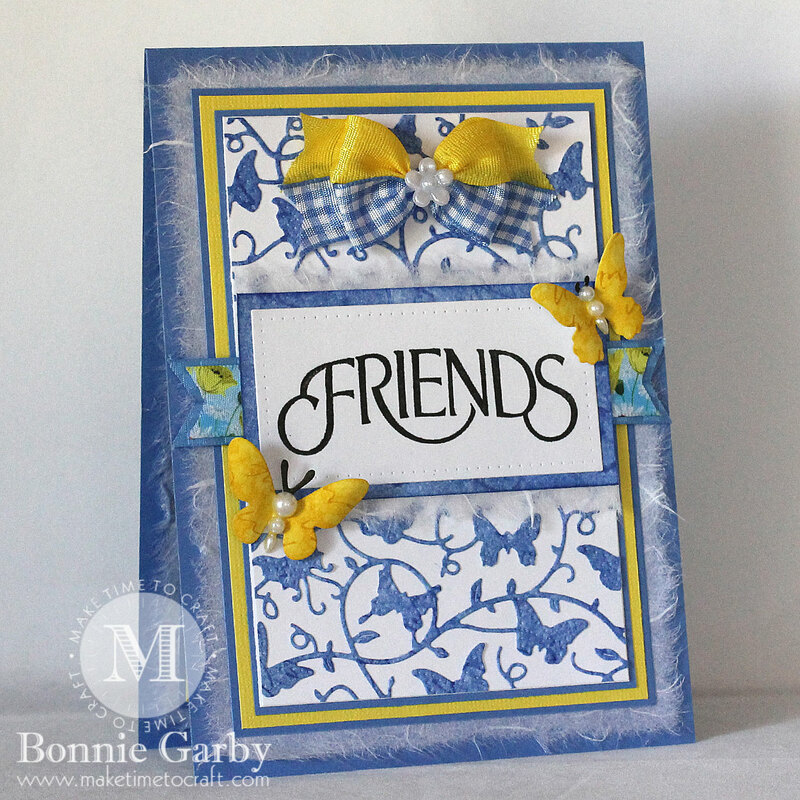 Bonnie, Thank you so much for joining us at Crafting By Designs! Your work is beautiful!! Love the blue gingham! Pretty card. So happy that you have linked your great artwork with us here at Pause Dream Enjoy. Good luck hun and do come back again! Thanks for joining us at Scrapy Land challenges blog and Good Luck ! Oh my what a sweet card you’ve made! Love it! What a beautiful project! I love it! Thank you so much for joining us in our challenge at Through The Craft Room Door this week. Looking forward to seeing you again next challenge. 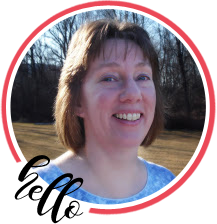 Thank You for joining us at Creative Moments challange, DT Ella.